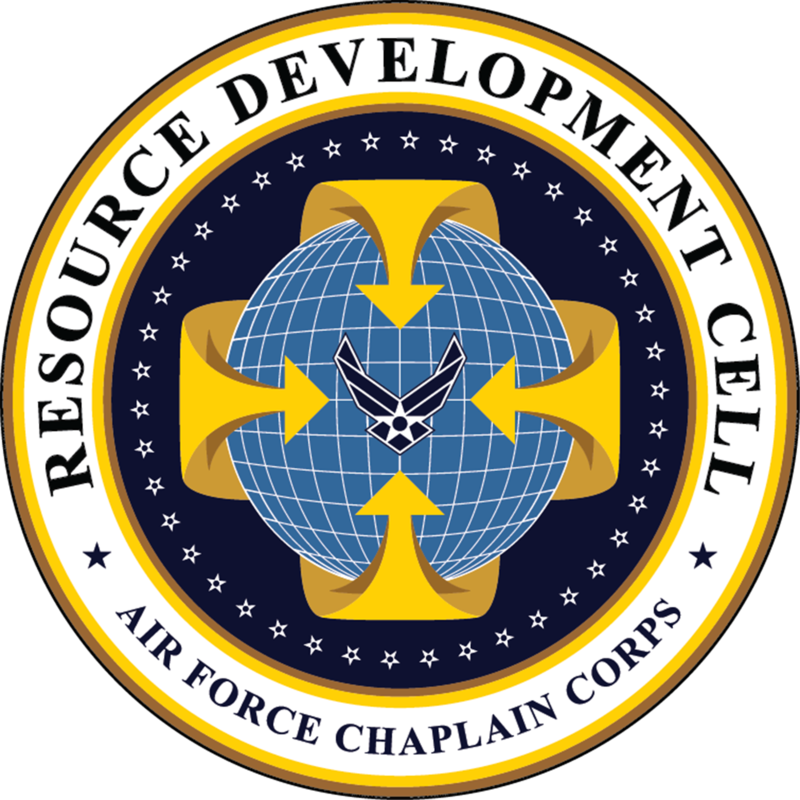 This is a podcast developed by the USAF Chaplain Corps Resource Development Cell. The opinions expressed on this podcast are the opinions of the speakers and do not necessarily represent the position of the United States Government or the United States Air Force. In the previous episode, the RDC spoke with Mr. Bill DeMarco who is the Air Command and Staff College Chair of Leadership at Air University regarding toxic leaders. This episode continues our conversation about toxic workplaces. This episode focuses on toxic followers. We hear a lot about toxic leaders, but what about toxic followers? Is there such a thing as a toxic follower? Listen in to find out!